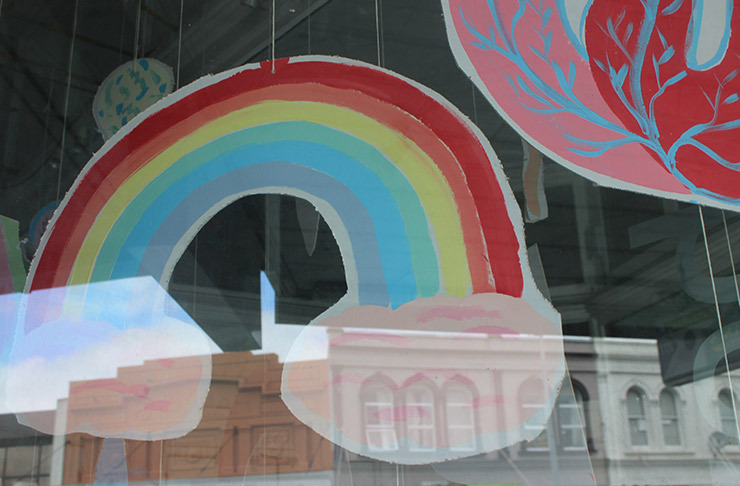 Today we held our 2016 AGM & official opening of our new centre! 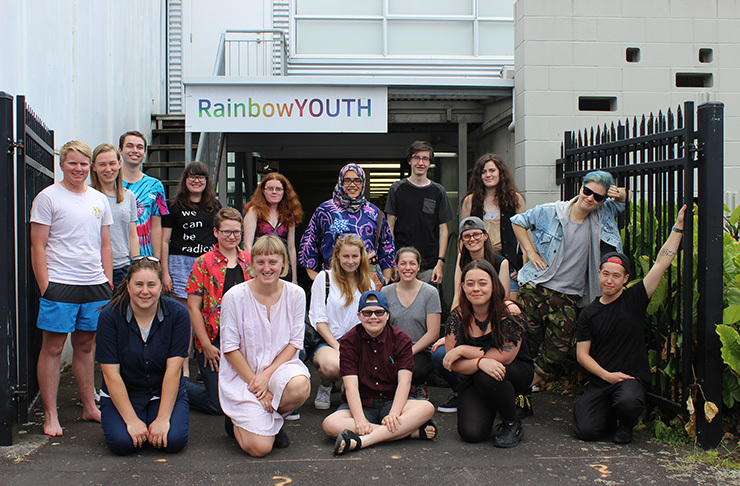 The opening was a beautiful and emotional ceremony, acknowledging the long journey that has lead RainbowYOUTH to our new whare on 11 Edinburgh Street. Thank you to all those who have helped us get there along the way. 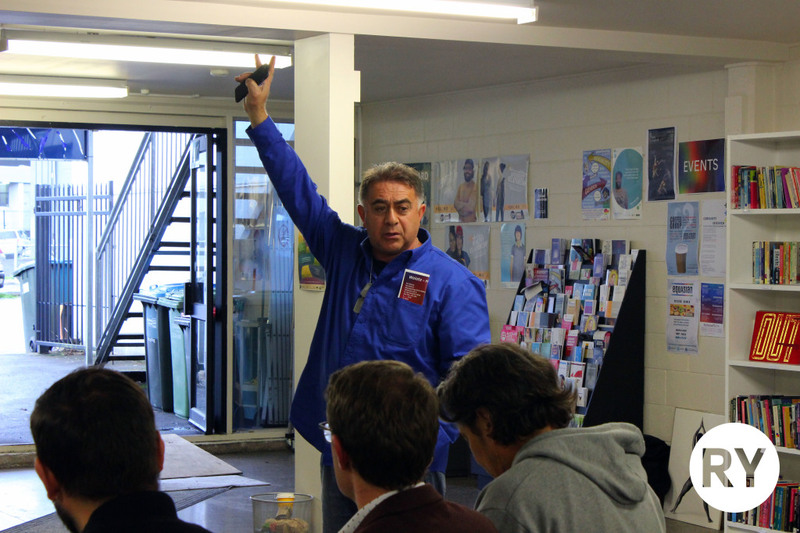 Matua Pierre led the proceedings of our offical opening. 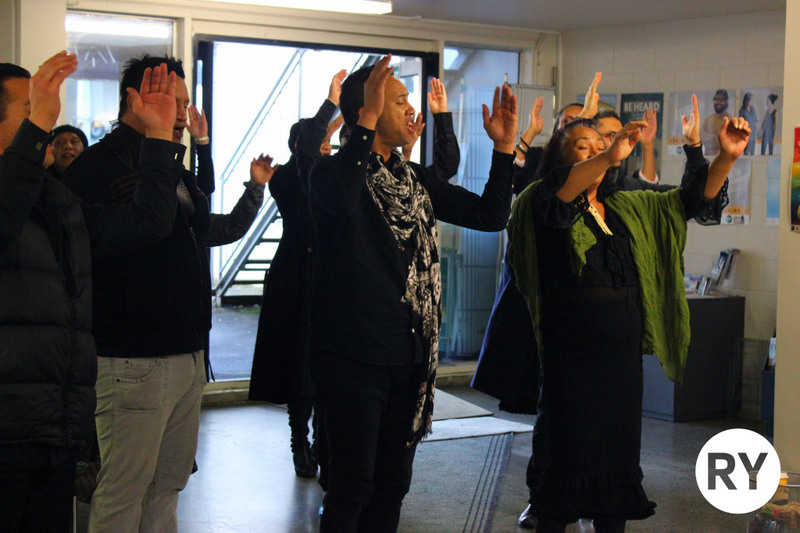 Aroha nui and much gratitude to Matua Pierre who lead the the proceedings, as well as to Ahakoa Te Aha for their moving waiata and tautoko. 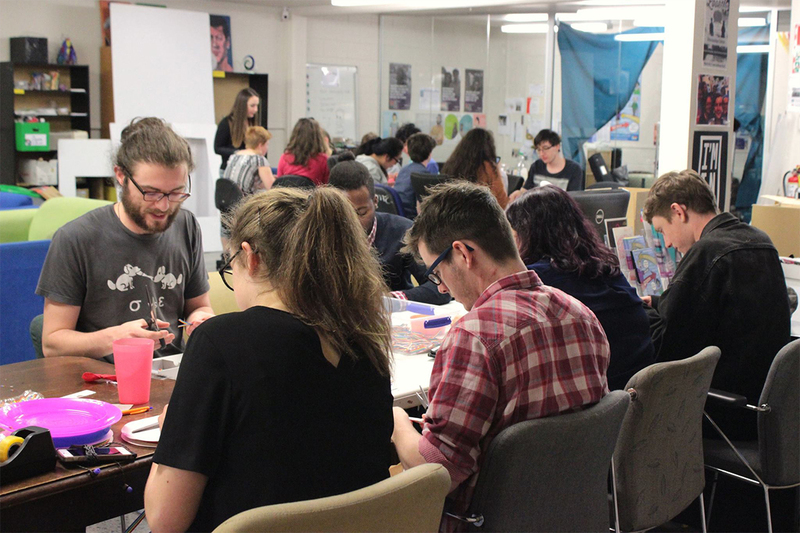 After the opening we held our Annual General Meeting. 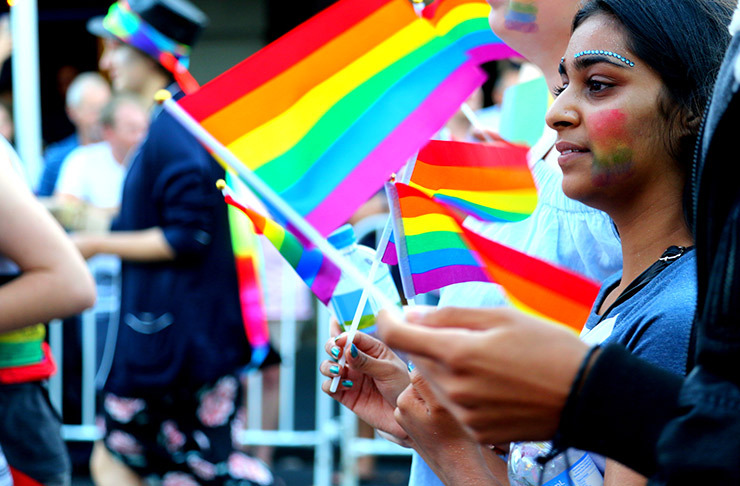 There, our members passed several constitution changes – including changing our offical language from ‘queer and trans*’ to ‘queer and gender diverse’. Our new Executive Board was also elected. 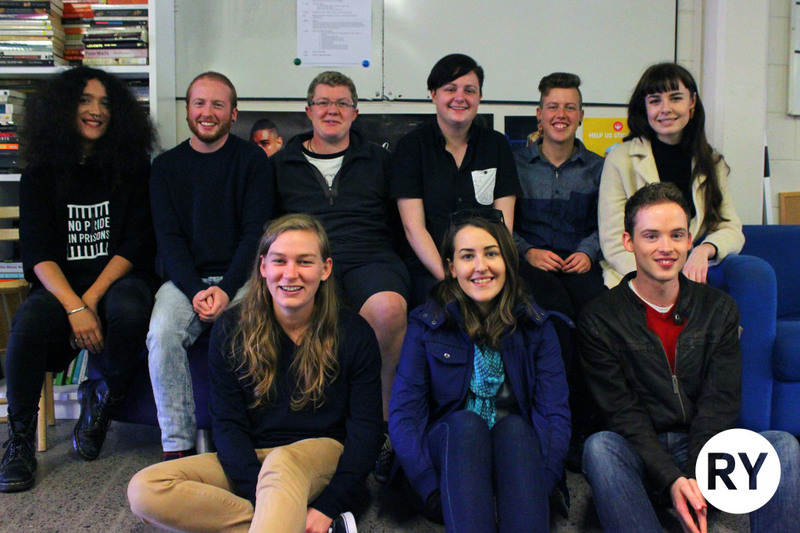 We’re super duper excited to introduce you to the awesome team of change makers for 2016/2017. 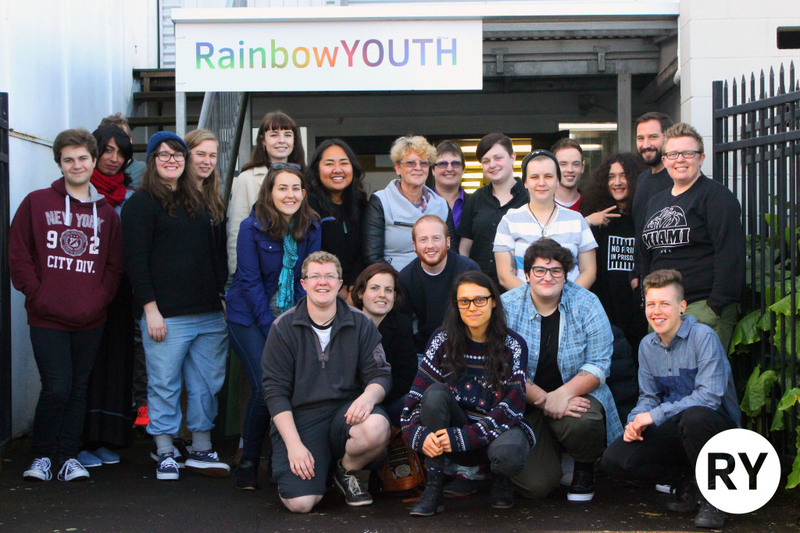 Left to right: Emilie Rākete (Tangata Whenua Rep), Taine Polkinghorne (Gender Diverse Rep), Sophie Sills (Co-Chairperson), Joel Gatland, Rachel Brebner (Co-Chairperson), Debra Doyle, Ryvre Thompson, Hamish Tait (Treasurer), Beth Maynard (Secretary) & Jake Angus (not pictured). A big thank you to Audrey Hutcheson who MC’d our AGM and to Nick Liang, Toni Reid and Stace Robertson who counted the votes. To see the constitutions voted in, click here. 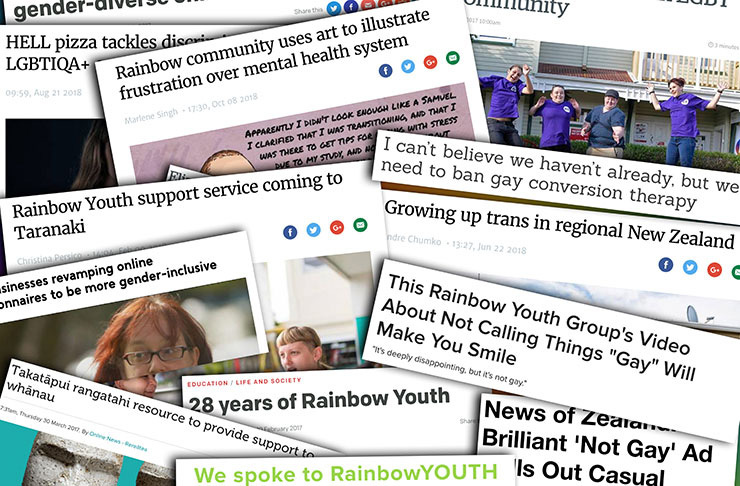 To get the lowdown about everything that’s gone down at RainbowYOUTH over the passed year, check out our Annual Report for 2016!